If the Steve Miller Band and your favorite honky-tonk act had a love child, it would be The Wild Feathers. 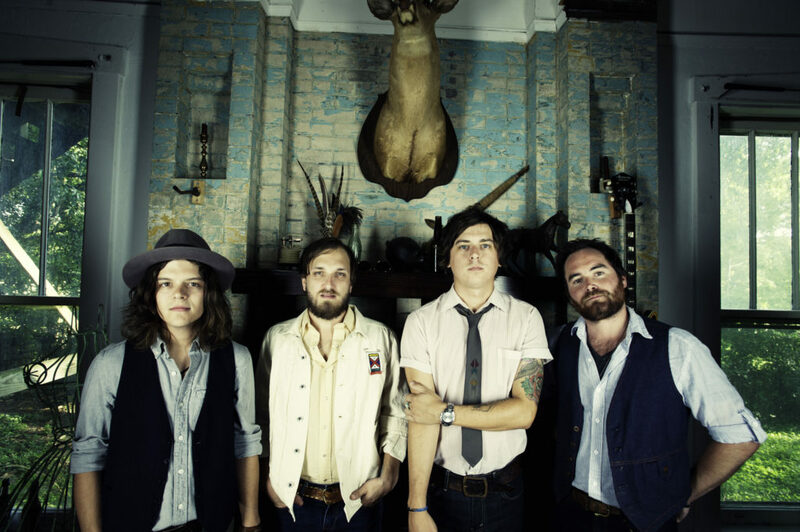 Started in 2010 and currently signed with Warner Nashville, the Wild Feathers are billed as a country rock band and are seeing growing success as they start their headline tour next month. With a heavy southern rock influence, Taylor Burns, Ricky Young, Joel King, and Ben Jarvis Dumas are putting their own spin on modern country music. Rather than opting for clap tracks and the ever common pop-bro-country vibe, these gentlemen have perfected a throw-back, country-soul-meets-70’s-rock revival sound that, quite simply, is irresistible. 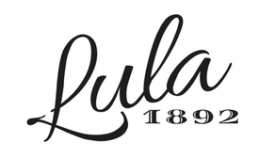 Lula 1892 had the opportunity to sit down with Taylor Burns, lead singer of the Wild Feathers, to catch up on their plans for 2019. 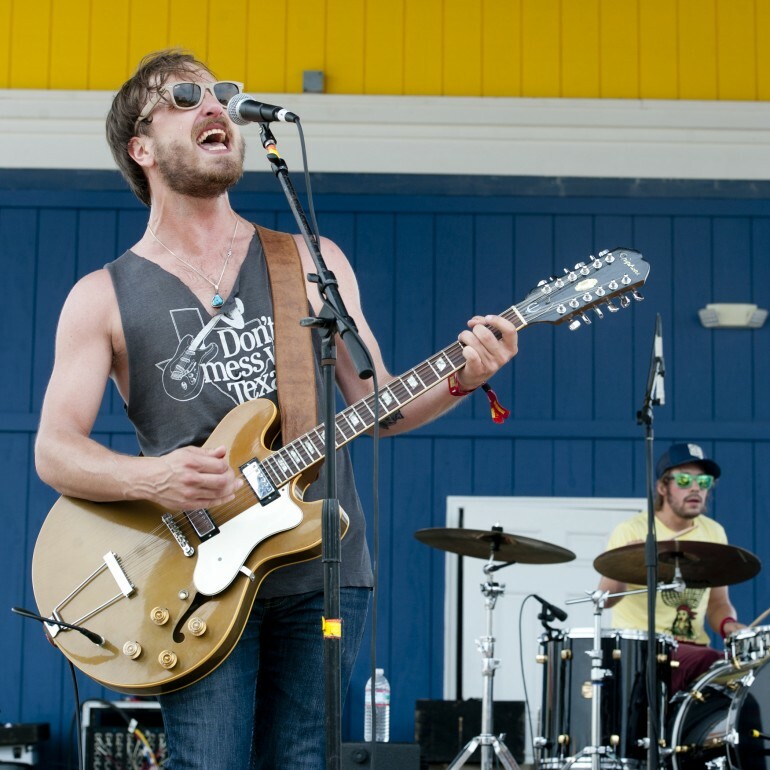 Taylor burns, who originally hails from Texas, always knew music would play a major part in his adult life. “I grew up in a musical family. My dad plays the guitar, so there wasn’t this specific moment where I knew it was what I wanted to do; it was just always around. It was always going to be the choice I made. My dad would let me strum on guitars before I knew how to play, and his band would bring me up on stage to sing and tap my foot from the time I was a really little kid. After I moved to Austin and started writing my own songs it really hit me that I could do this forever. I was welcomed into the local music scene in Austin, which is a great scene, and I figured out that I really, really love making music.” Though Burns has made music for as long as he’s been able to pick up an instrument, it wasn’t a straight shot to the Wild Feathers for him, or for anyone else in the band. 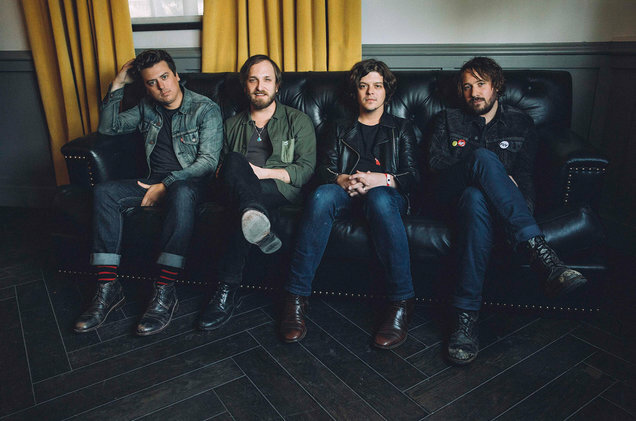 With three albums under their belt with Warner, The Wild Feathers are starting their first headline tour on April 11, kicking off at the Texas Lottery Plaza at Toyota Music Factory in Irving, Texas. From there the band will appear everywhere from California to North Carolina through September 2019. To keep up with The Wild Feathers and for show information, visit their website and follow them on Facebook, Instagram, and Twitter.